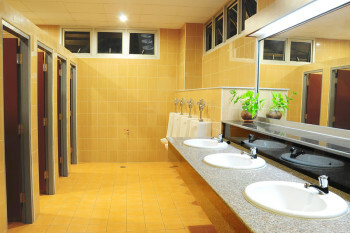 Whether you are opening your company’s next location or giving your master bathroom a much-needed remodel, Plumbing Solutions of Southwest Florida is the company to call for all of your plumbing needs. Locally owned and operated, Jeff and Doug Underwood have grown up around the industry and have years of experience they will put to work for you! 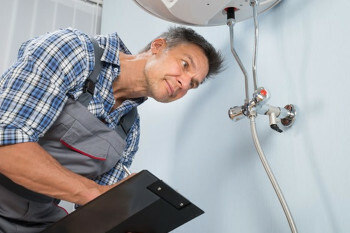 Our technicians are AO Smith certified and can tackle any job from fixing leaky pipes to outfitting medical and dental offices. We understand the importance of prompt and professional service and are proud to offer 24/7 emergency dispatch. 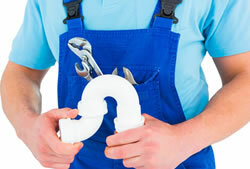 At Plumbing Solutions of Southwest Florida we strive to deliver the quality service you deserve. 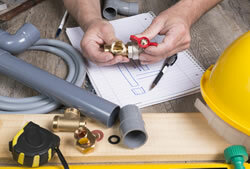 “Plumbing Solutions has truly provided us with the solution to solving all of our plumbing needs. As a general contractor / construction manager we are only as good as the trade partners that we work with and having Plumbing Solution on our team has been instrumental in the success of our projects.